located in Mount Dora, Florida. Spring Harbor Apartments are located close to public transportation, major highways, schools, shopping and entertainment, major health care facilities, and charming historic Mount Dora are just minutes away. Our community features one, two and three bedroom apartment homes with generous living areas and split floor plans. Each apartment showcases energy saver appliances, modern kitchens, washer/dryer connections, window coverings, cable ready and much more! The community of Spring Harbor At The Landings offers something for everyone! The community of Spring Harbor offers something for everyone! 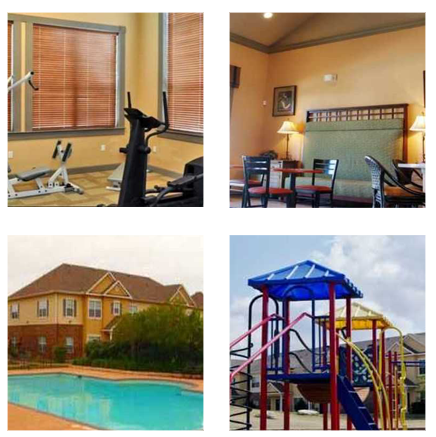 Amenities include a community swimming pool, fitness center, picnic and grill area, laundry facility and car care center. A business center is also located on site for your convenience. Spring Harbor knows that home wouldn’t be home without your family’s best friend! Our community is a pet friendly community, weight and breed restrictions may apply so call our on-site staff for more details. Call for the on-site staff for more details about making Spring Harbor Apartments home!